Yeah so it’s been a long time since I’ve updated this page. Been too busy living to spend more than a cursory glance at emails. In the past three weeks I have been through some awesome parts of California and New Zealand. Rather than bore you with tales (or art fag poetry) I figure I would just throw up some photos of Cali. The Post Office jumps in Aptos…flooded. Didn’t get to ride this place but I’ll be back. 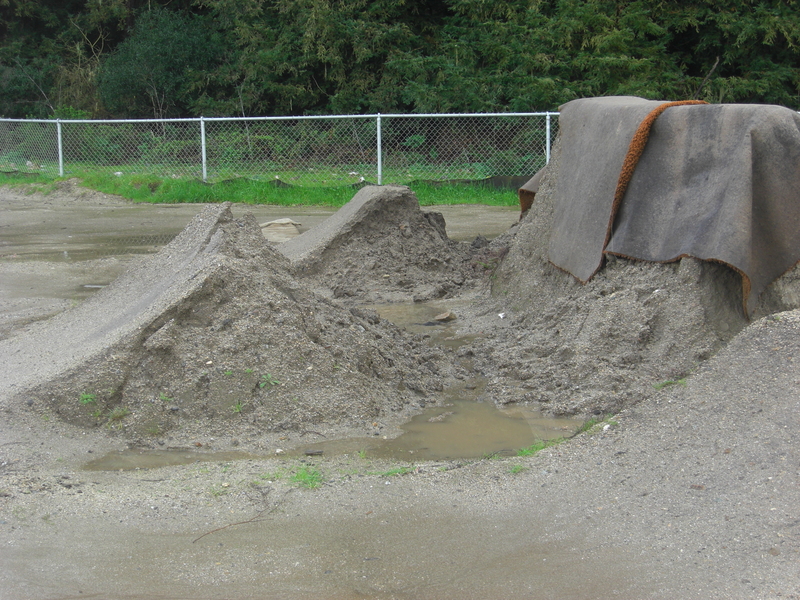 Polo Grounds Jump Park also in Aptos. Rain stopped play on this middle line. Fortunately there are a committed bunch of locals that have been digging all over the place to get things ready for spring epic sessions. 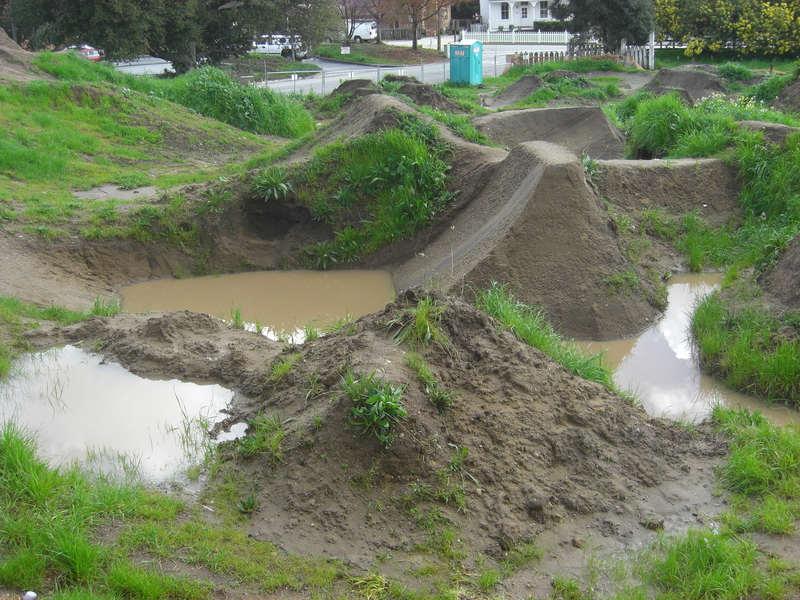 There are so many spots in Aptos for dirt jumping. Amazing town. 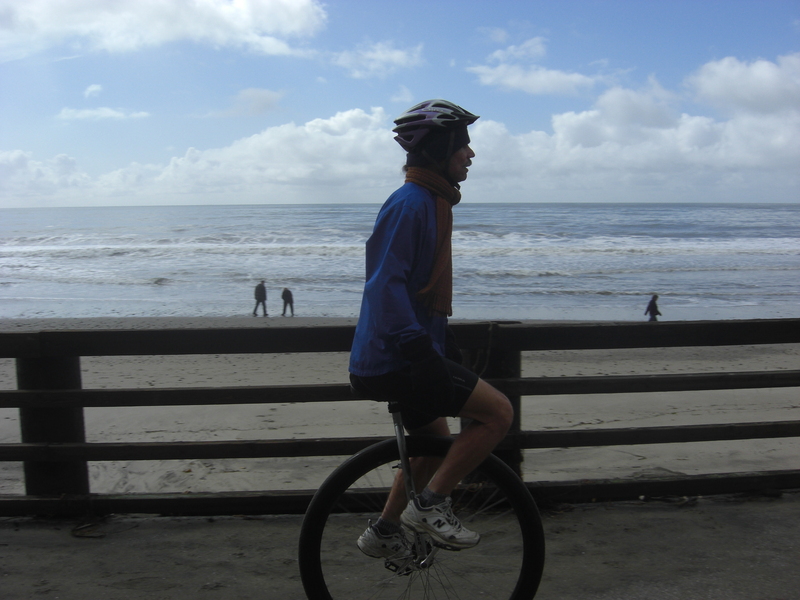 I just don’t get Unicyclists. 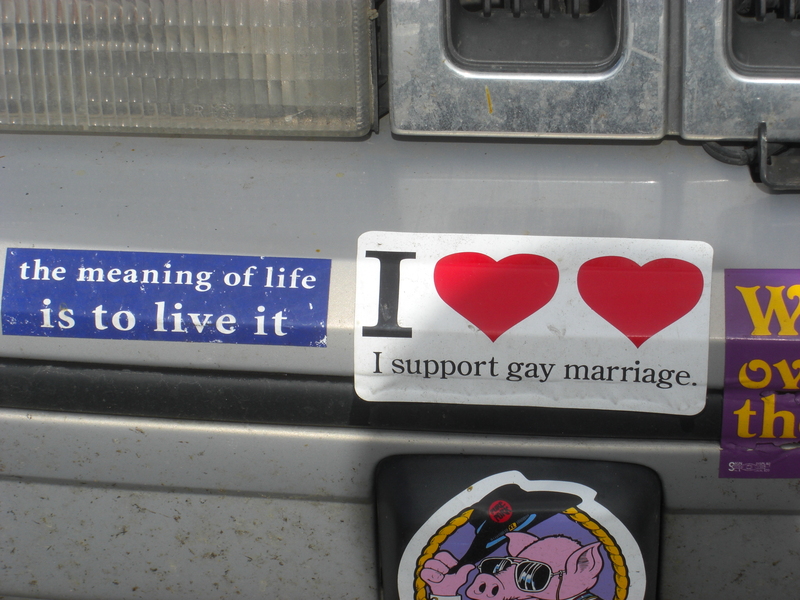 February 22, 2010 in STATESIDE.